Ţarcu Mountains are part of a vast, over 300,000-hectare wild area in southwest Romania – one of the Carpathians’ greatest riches. Wild areas are also the “thermometer” of our daily health because they are indicators of the health and welfare of nature. But they do more than making a diagnose: they also provide treatments by reinforcing the ecosystem’s resilience to climate change. Wisely used, wilderness areas can provide “modern” economically measurable benefits: the aesthetic value of the landscape, recreational spaces, medicinal plants, water, all this and many others are business and tourism opportunities, sources of direct prosperity. Ţarcu Mountains represent a mountainous unit belonging to the north-western part of the Southern Carpathians. Its surface has a triangular shape, with almost equal canals, oriented towards the valleys of the Timiş and Bistra rivers, respectively with the hypotenuse formed by the two valleys with opposite directions the Cold River (also known as the Hideg River) and the river Ses, continued by the valley of the River Rivers, in turn a tributary of the Strei River. The main hill is oriented from north-east to south-west. 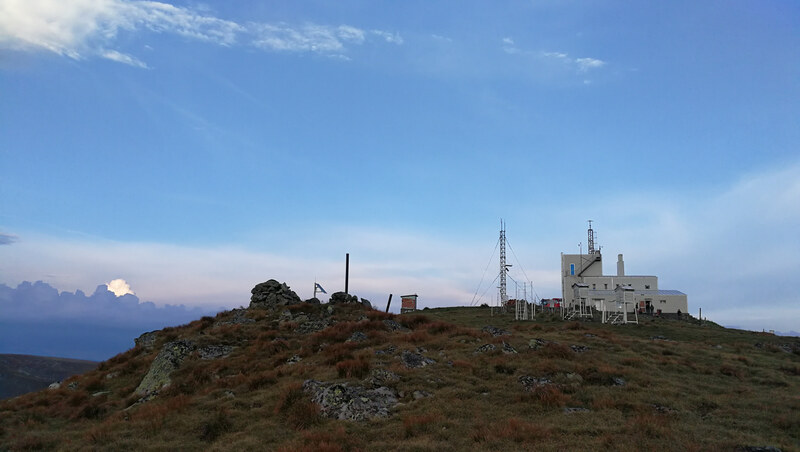 The maximum altitude of the massif is reached at Căleanu peaks, with 2,192m (2,190 according to other sources), Tarcu with 2,190m, and Pietries with 2,162m. Ţarcu Mountains are accessible by several zones, from the valley or the Bistra passage (Bucova, Caraş-Severin, being a good starting point), from Hațeg to Hunedoara County, from Poiana Mărului, from the Godeanu Mountains, from the eastern part of the mountains Retezat, respectively from several locations on the Timiş – Cerna aisle, located south of Caransebeş on the way to Orşova. Ţarcu Mountains form a compact area, virtually unaltered and without human settlements, except the Poiana Mărului and the Muntele Mic tourist complex. The massif predominantly consists of natural ecosystems (81%), with a remarkable diversity and a local abundance of 25-78 times the national average. Over 10,016ha of the forest is virgin and semi-virgin forest – 29% of the forest area and 1/6 of the whole massif area. The Tarcu Mountains are a priority area for the preservation of Carpathian biodiversity and are highly valued. They concentrate 6 types of natural ecosystems, namely forest, meadow, sax, aquatic, riparian and cavernicol. The routes presented do not imply any particular difficulty in summer and good weather. But in bad weather and in winter conditions, some trails (especially in the alpine region) can become dangerous and difficult / impossible to follow safely. Before you go on a hike, be sure to know the weather conditions and make sure you have the equipment and experience to go through the proposed route. The National Mountain Rescue Service can be reached on: 0-SALVAMONT (0725826668). Children’s workshops such as the nature labs, treasure hunting on the Theme Route “La Mesteceni”, wilderness in the Tarcu Mountains, first aid in mountain hiking, kayaking, bicycle, tyrolean, archery, creativity, etc.